We are located at the “House of Sport” with our entrance at the back of the building. 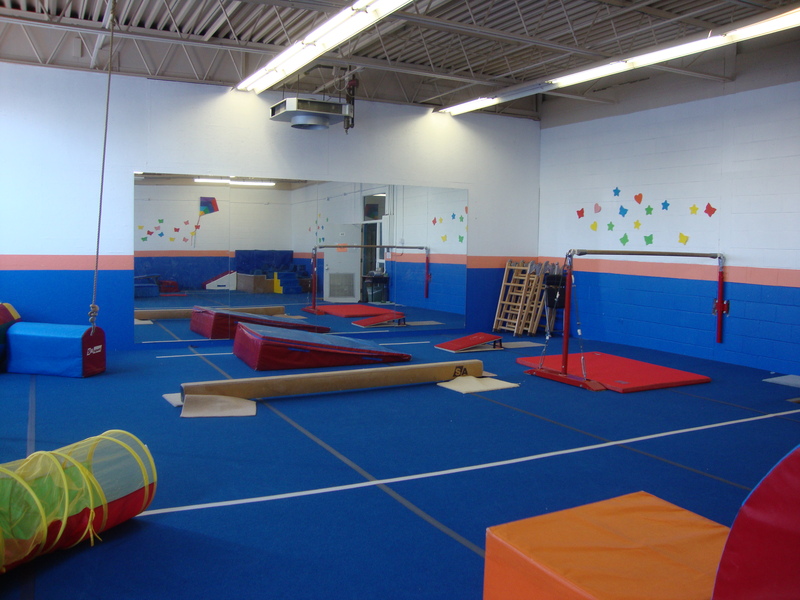 We have approximately 11,000 square feet of space. 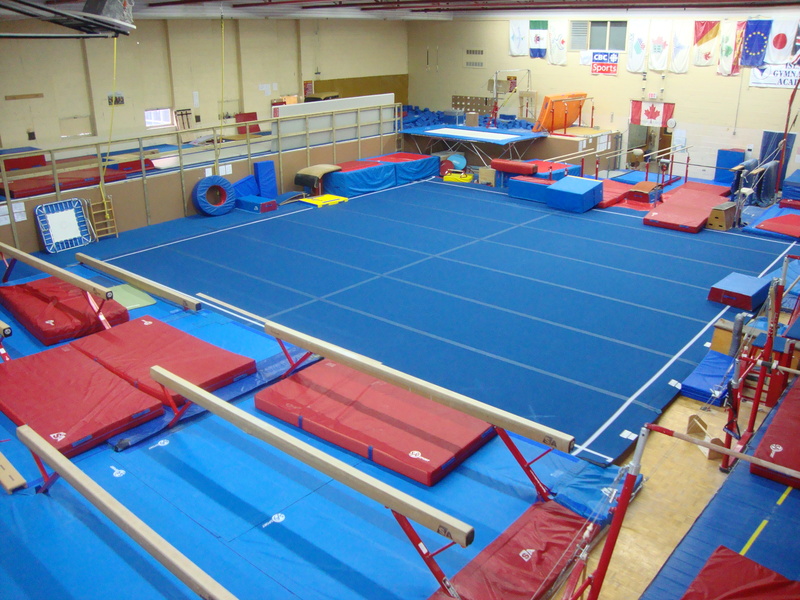 We have one of the top facilities in the Atlantic provinces with wall to wall equipment which includes a spring floor, a large foam pit and a tumble trak air floor. Our auxiliary gym, the “South Gym” was added in ‘05-‘06. 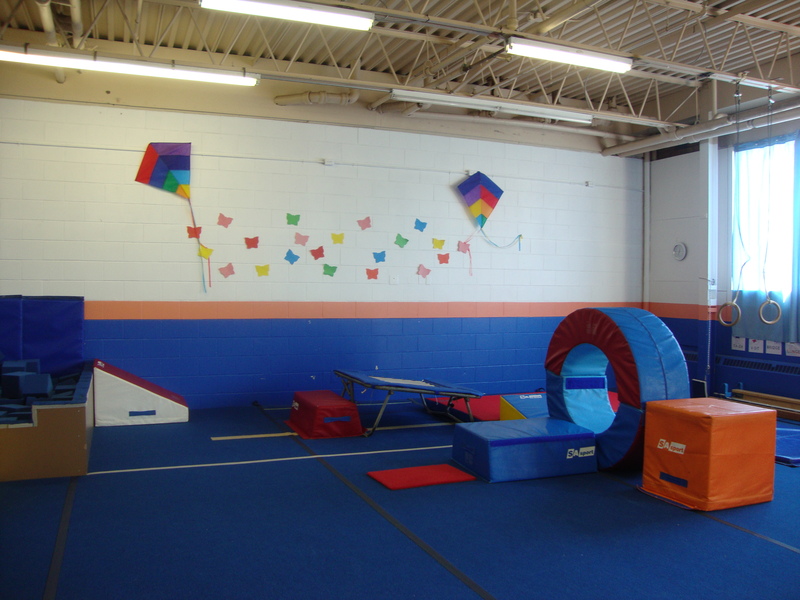 The “South Gym” has been equipped with specialized equipment to enhance our pre-school program and offer additional programming.